The Head Maria 23 junior tennis racket purple is a part of the Maria Sharapova’s junior range designed for developing skills. 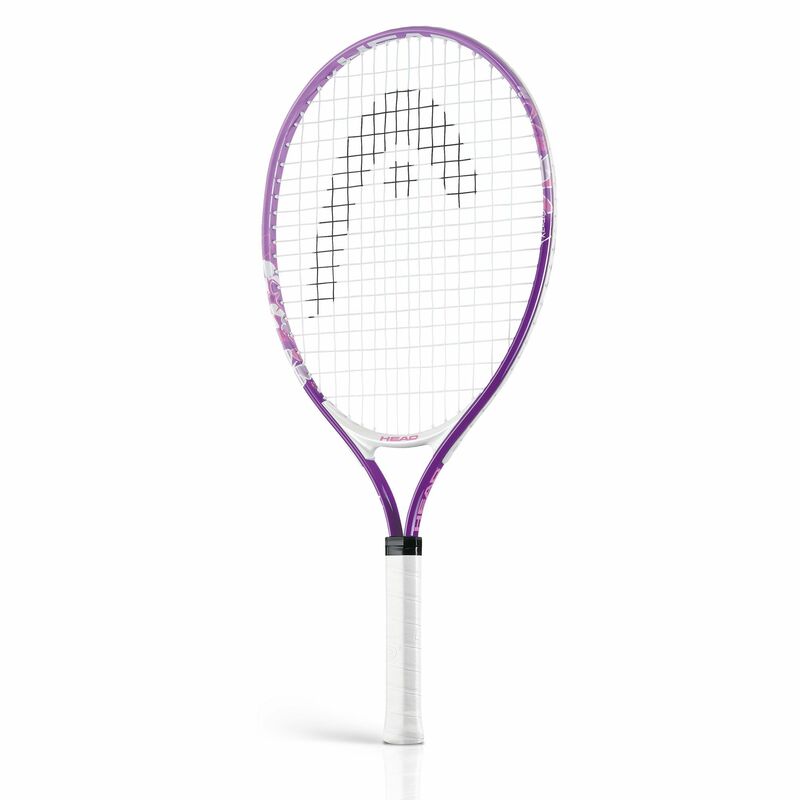 This purple racket is ideal for players aged 6-8. It is 23” (58.4cm) long and has a 107in2 (690cm2) head size. Additionally, the racket has a 16x19 string pattern that provides more power, spin and feeling. for submitting product review about Head Maria 23 Junior Tennis Racket Purple.